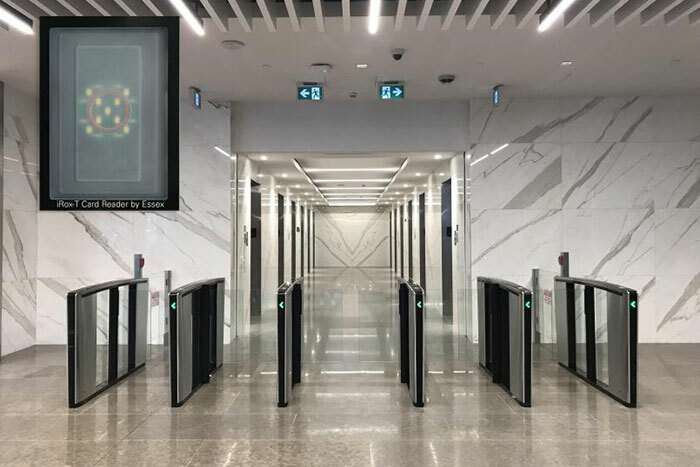 Boon Edam Inc., a global leader in security entrances and architectural revolving doors, is proud to announce that their Speedlane Lifeline optical turnstiles have been certified as compatible with the new iRox-T Turnstile Reader from Essex Electronics. For additional information on the integrated Speedlane Lifeline optical turnstiles, contact Boon Edam at [email protected] For technical questions on the iRox-T turnstile readers contact Paul Kluttz at [email protected]; 530-356-3555. To request more information from Boon Edam B.V., please complete the form below.